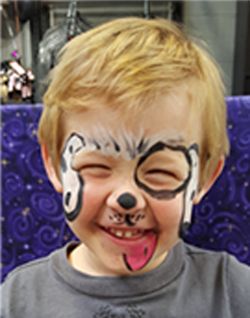 See what it’s all about! 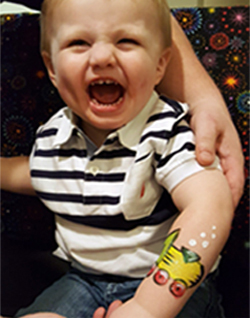 See the cute, the adorable and the fun designs these guests chose for themselves. 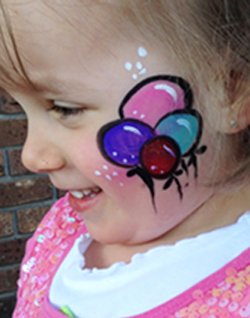 From children to adults, everyone loves face painting. 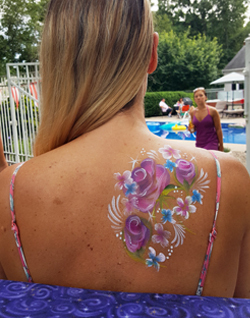 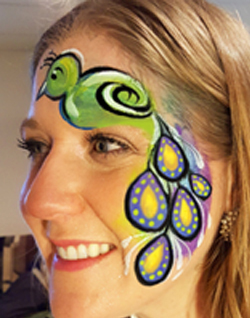 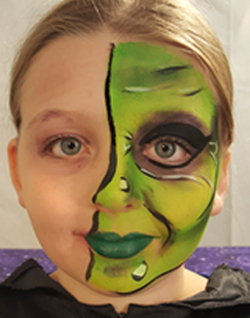 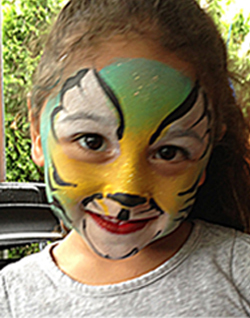 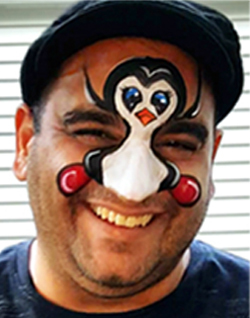 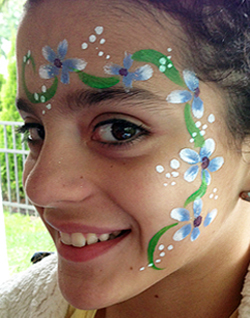 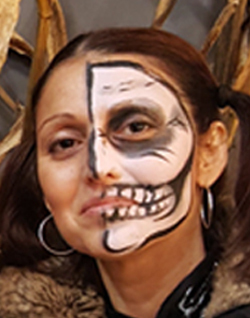 Your guests will have so much fun with the face painting and will remember your party for a long time to come. 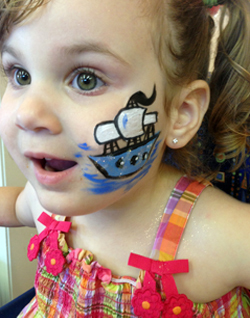 Looking for other great ideas for your special party in New Jersey? 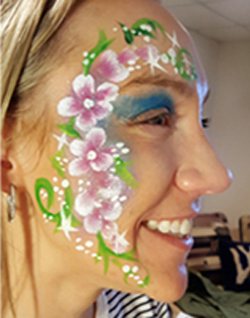 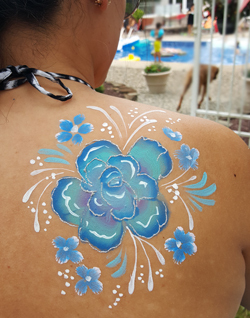 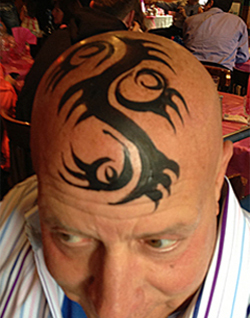 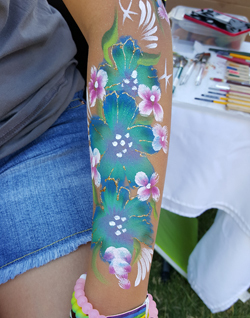 As an add-on to face painting I can also offer your guests Balloon Sculpting or shimmery Glitter Tattoos.